Arch-rivals Border and Western Province will meet in the blockbuster match in an action-packed weekend in the A Section of SA Rugby’s Women’s Interprovincial Competition, while the B Section will kick off this weekend. Free State and the Blue Bulls get proceedings underway in the A Section on Friday in Bloemfontein, and on Saturday, KwaZulu-Natal host on Eastern Province in Sydenham, while defending champions Western Province will meet 2017 runners up, Border, at the BCM Stadium in East London. An epic clash is expected between Border and Western Province. Apart from the fact that it is a table-topping clash, one of the sides may suffer their first defeat of the season, and there has been an intense rivalry between the teams in the last few seasons, which has seen them battle it out in the last two finals. Eastern Province and KwaZulu-Natal have each won one of their last two encounters and with only two pool rounds remaining before the playoffs, both sides will be determined to come out on top. The Blue Bulls and Free State are in search of their first victory of the season when they cross paths in Bloemfontein, and with both sides having to win all three of their remaining matches to keep alive their slim hopes of advancing to the top two, they will be determined to get the result. The fact that the last-placed side will drop to the B Section next season as promotion-relegation comes into play, will serve as extra motivation to ensure that they are not at the foot of the log table. In the B Section all eight teams will be determined to get their seasons off to a strong start as they will have only three pool rounds to secure their place in the final. The teams will once again be split into two groups of four. Group 1 will comprise of Griquas, SWD, the Griffons and Boland, and Group 2 features the Golden Lions, Leopards, Limpopo and the Pumas. The top-placed team in each group will advance to the final. 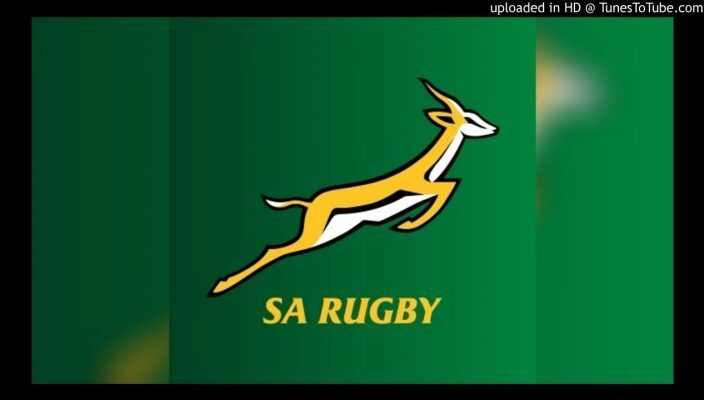 SWD and the Griffons will get the B Section underway in George on Saturday, which will be followed by clashes between the Boland and Griquas in Caledon, Limpopo and the Pumas in Polokwane, and the Golden Lions and Leopards in Johannesburg.